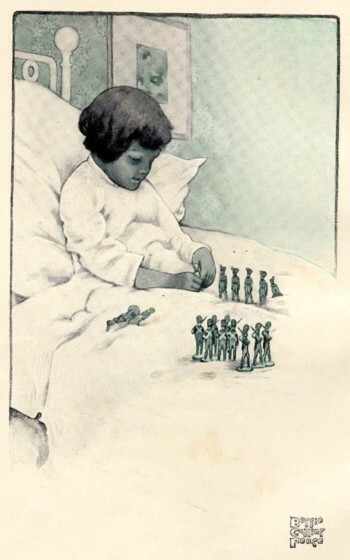 The Counterpane is from Robert Louis Stevenson's collection, A Child's Garden of Verses (1905). Illustrations by Bessie Collins Pease. Add The Land of Counterpane to your own personal library.